Stem cell transplant is often used to treat young people who are living with a certain type of leukaemia, in particular when the disease has relapsed or failed to respond to chemotherapy. However, it’s not always successful, and this pioneering project is developing a new immunotherapy approach to this form of treatment. Our funding is helping the research team develop a new way of using stem cell transplant to treat young people whose leukaemia has relapsed or failed to respond to chemotherapy. Although the majority of children suffering from the form of leukaemia known as ALL are eventually cured, there is still plenty to do. The traditional approach to treatment is based on chemotherapy, but sometimes it doesn’t work as well as it should. In these cases, we use stem cell transplant, which replenishes the immune system, and recognises and eradicates any residual leukaemia. However, this approach doesn’t always work, so this project is using a brand new type of gene therapy that increases the ability of immune cells to recognise leukaemic cells. There have already been encouraging results from trials of the technique in the US, where more than 90 per cent of children with ALL have responded to positively to treatment. The success of this project depends on the development of a new therapy based on the use of Chimeric Antigen Receptors, so is known as ‘CAR therapy’. In this exciting new approach, gene therapy is used to increase the ability of immune cells to recognise leukaemic cells. There is wide agreement that CAR therapy is the most promising development in the treatment of the leukaemia known as ALL. Our funding will enable the development of second generation CARs to benefit children in the UK, and will take them to clinical trial to test their safety and effectiveness. If this new technology is successful and the responses observed are durable, the new treatment may avoid the need for ALL-related stem cell transplant, reduce toxicity and improve the quality of life for young people living with this type of leukaemia. 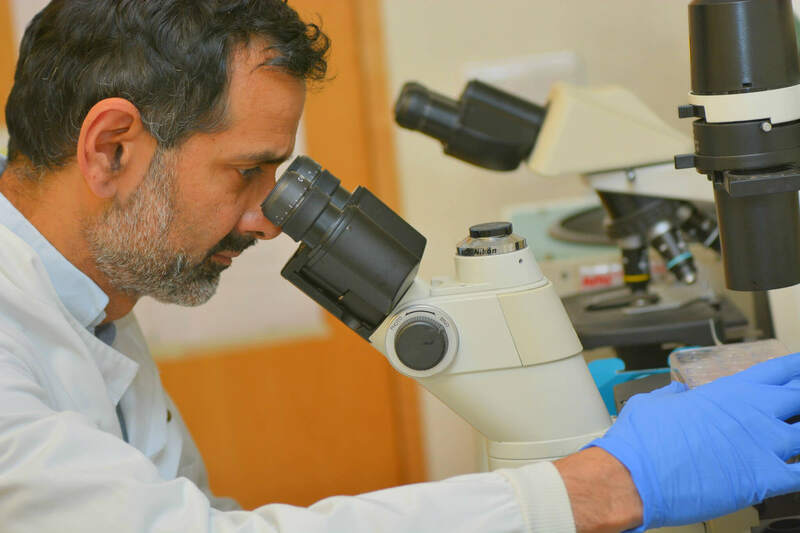 Professor Amrolia is Professor of Transplantation Immunology at UCL’s Institute of Child Health, and is Honorary Consultant in Bone Marrow Transplant at Great Ormond Street Hospital, which has the largest paediatric steam cell transplant programme in Europe. Professor Amrolia leads a highly collaborative team who are working on the development of therapies to improve anti-viral and anti-leukaemic responses after transplant, as well as more gentle methods of transplantation. He also has an established track record in the translation of basic scientific work into clinical practice for your people undergoing transplant.